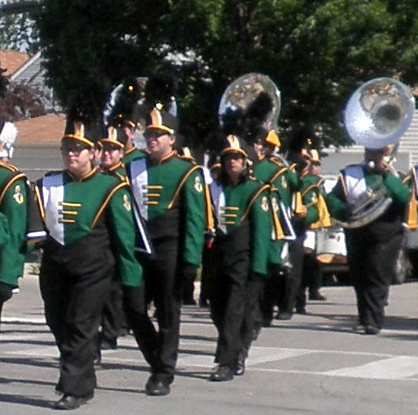 The McKinley Park Advisory Council and the McKinley Park Farmers Market present a performance by the Thomas Kelly High School Marching Band from noon to 1:15 p.m. on Sunday, September 30, 2018, at the William McKinley Memorial in McKinley Park, 3705 S. Archer Ave., Chicago. Part of the concert series running in tandem with the McKinley Park Farmers Market, the performance by the Kelly High School Marching Band features classics and new favorites from the Southwest Side's preeminent marching band. They will march from the school to the park and back again. A not to be missed fanfare at the park!